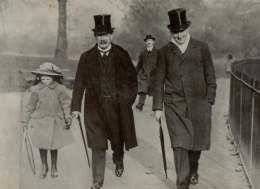 These four photo albums showcase the life of David Lloyd George up until the 1920s. First is the photo album of Maesygweren, dated around 1918. 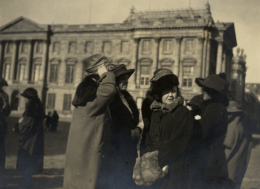 The second belonged to his wife, Dame Margaret Lloyd George, and contains photos of family life between 1919 and 1920. 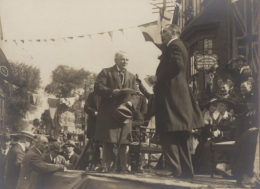 The latter two albums belong to the collection of Olwen Carey Evans and include scenes from his 1910 election campaign. 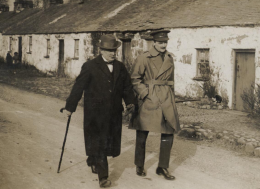 These also document Lloyd George’s career as Prime Minister during the First World War.